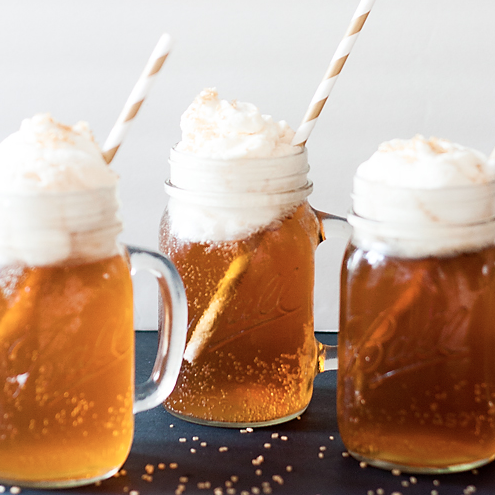 Whenever I host book club at my house, I love trying to come up with refreshments that match the book. Sometimes that's easy because there is a particular food mentioned in the book or the book is set in a foreign country. But even if coming up with the idea is easy, I usually need the actual food preparation to be super easy, because I don't love cooking! Nothing is easier than a cheese and meat tray with crackers, right? The trick is to make it somehow go with the book. 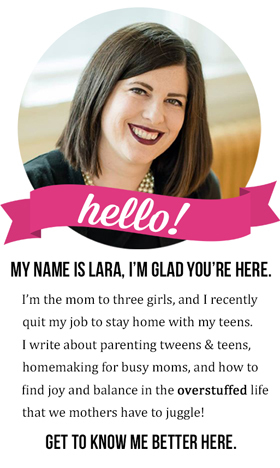 I actually really love this idea I came up with because it would work for ANY book—not just Pride and Prejudice! Since we are a gluten-free household, I like to make my book club refreshments gluten-free, just to be safe. 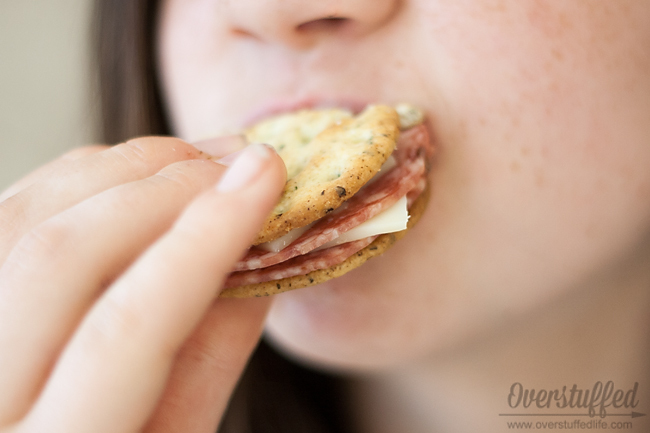 I love the Breton® crackers because they are really tasty, and everyone really likes them—even the people who don't think gluten-free tastes very good! The herb and garlic flavor is my favorite and doesn't even need cheese or salami on top because it's so good all by its lonesome. Once I had my salami and crackers in my cart, I headed over to the fancy cheeses and started reading the flavor descriptions. 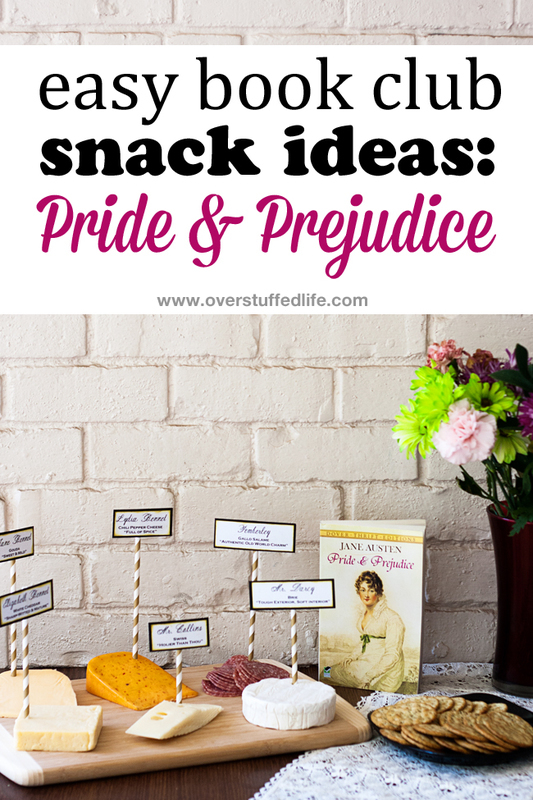 I had a ton of fun pairing the different cheeses with different characters in Pride and Prejudice. For instance, I found a Gouda that was described as "sweet and mild." Perfect for Jane Bennet! I found cheeses that worked for all the characters I wanted to feature, and then I noticed that the packaging of the Gallo Salame says "authentic old world charm" and I thought that would be fitting for Pemberley—Mr. Darcy's home. I made some cardstock labels for the cheese and salami so my guests would know what type of cheese it was, which character it represented, and why. 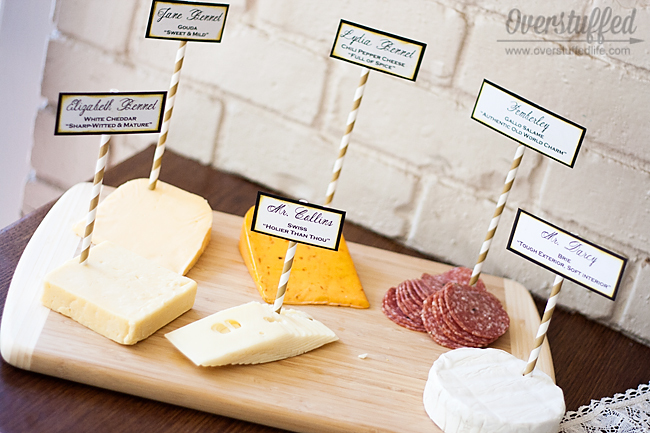 I attached the labels to some pretty paper straws, which actually work very well for sticking into cheese (and salami)! I arranged the cheese and meat onto my cheese board, stuck the labels in (I cut the straws to different sizes so that it was easy to see each label well), put the crackers on a plate, and voila! A beautifully easy snack to go with the book. 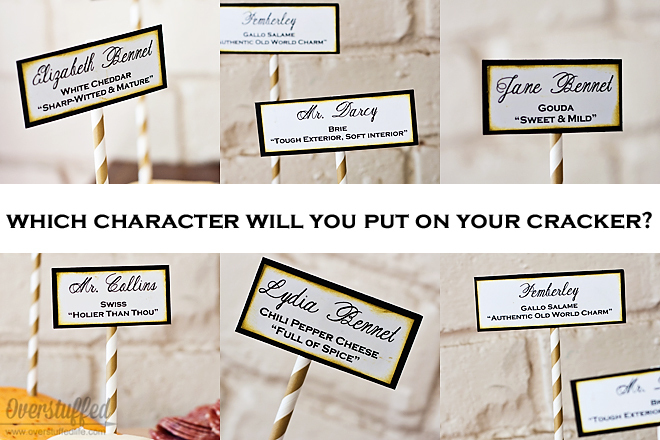 Elizabeth Bennet—white cheddar—"sharp-witted and mature"
Mr. Darcy—brie—"tough exterior, soft interior"
Lydia Bennet—chili pepper cheddar—"full of spice"
Pemberley—Gallo salame—"authentic old world charm"
Cheese, salami, and crackers are really one of the easiest and best book club snacks out there. If you're willing to spend some time reading flavor descriptions, this idea will work on every single book you ever read for book club! If you want to use my printable for the Pride and Prejudice characters, you can download it by leaving your email in the form below. If you are on a mobile device, click here to see the form. 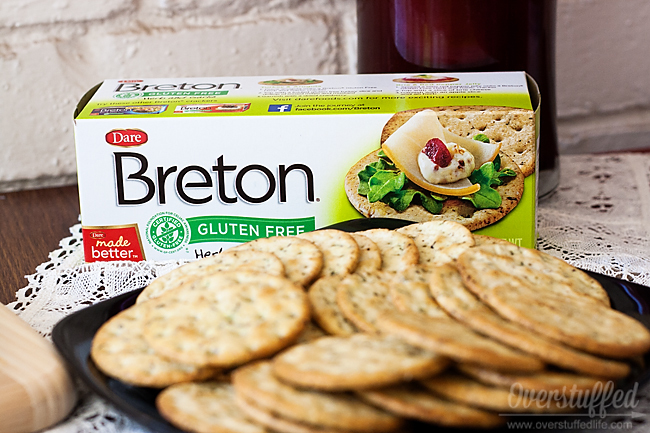 For great entertaining solutions, look for Breton® Gluten Free Crackers at your local Walmart. *Not all products available in all stores. 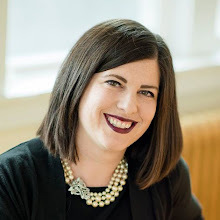 Sponsored post written by me on behalf of Dare Foods TM and Tyson Foods, Inc. The opinions and text are all mine.